You know you’re an adult when you start actively caring about the appliances and cookware in your kitchen. But fancy pots and plates get expensive, which is why so many people add those products to their wedding registries instead of buying them for themselves. Whether you need to get a mixer for someone or simply want to celebrate your single adulthood with a major upgrade to your kitchen counter, now is the time. 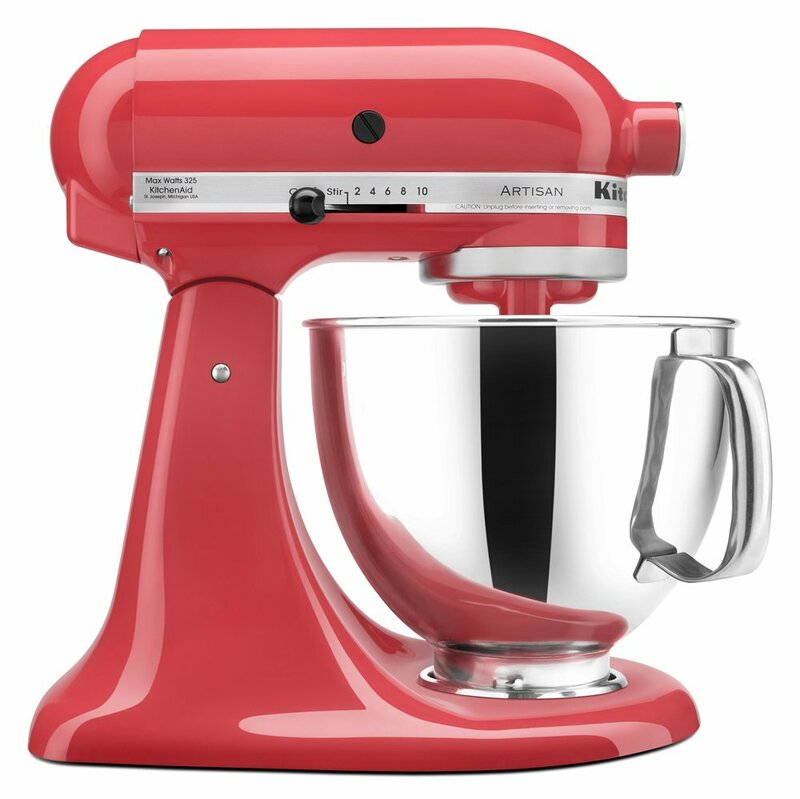 Amazon is having a major sale on KitchenAid mixers, and they’re available in so many fun colors it’ll be hard to choose just one. 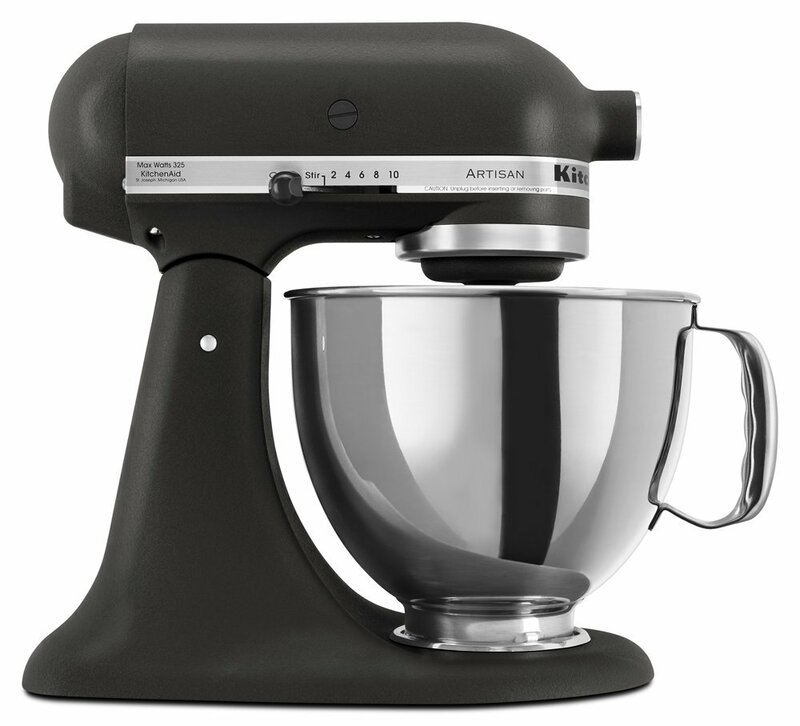 Normally, the Artisan Series 5-quart Stand Mixer retails on Amazon for over $400, which is an outrageous price to pay for a mixer. But right now, many of them are marked down to between $260 and $299, though the exact sale price varies depending on what color you choose. 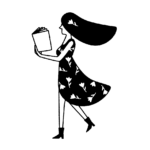 If you’re an Amazon Prime subscriber there’s even free shipping, which is an added bonus. According to Delish, you can save the most if you get colors like aqua sky, green apple, or caviar (a shade of black). But some bright-colored mixers are well below the $300 mark, too, such as the tangerine, grape, and liquid graphite versions. The best thing about these mixers is that they’re a quality piece of equipment that will also look adorable on your kitchen counter, no matter what your apartment’s color scheme is. Those are just a few of the different options, but there are tons more on Amazon under $300. 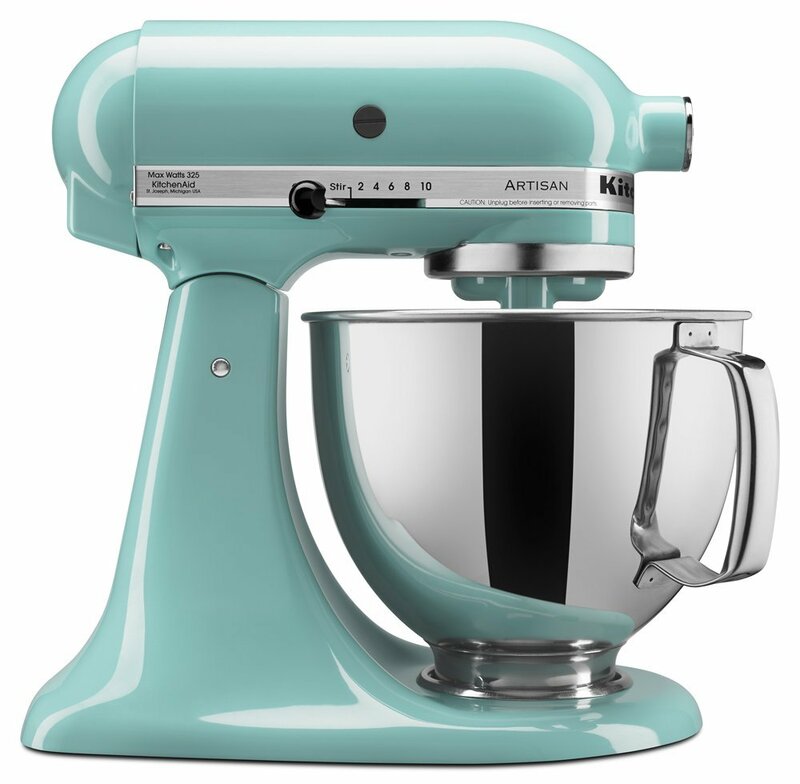 And even some of the pricier ones, like a French blue mixer, are still on sale for around $330. You can’t lose with this sale, so get those cupcake recipes ready. With all the money you’ll save today, you can also buy a ton of accessories for the stand mixer. It’s not just for cake batter, you know. You can get attachments to turn it into a pasta roller, spiralizer, food grinder, ravioli maker, and even a heat precision bowl for melting chocolate for your fondue party. When you factor in all of its uses, it’s totally worth it. So go forth and get yourself a standing mixer. You deserve it.